The new City Health Dashboard from NYU's Schools of Medicine and Public Service aims to provide mayors and other city officials with information to help them address risk factors and health conditions that most impact their communities. Check out the dashboard to learn what it can do. A new white paper from the Aspen Institute provides details on how business ownership can help close the racial wealth gap. Read the paper for recommendations on how policymakers can act in the short- and long-term to boost minority business rates and help build wealth in communities of color. 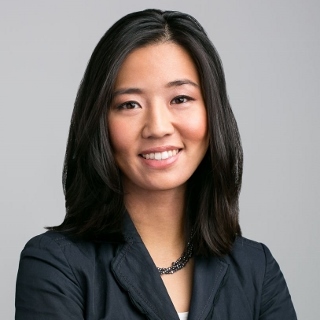 Coming on the heels of last weekend's marches, NewDEAL Leader Boston City Council President Michelle Wu joined three of her fellow female councilmembers to announce a new campaign to advocate for realistic solutions for struggling moms. Each councilmember will take point on a specific type of policy, with Council President Wu focusing on child care costs. Learn more about the "Fab Four's" plans to improve mothers' lives in Boston.